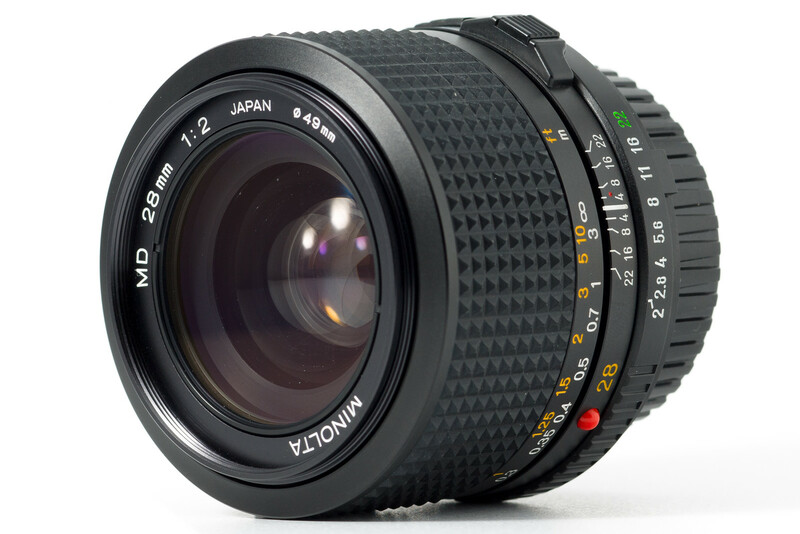 There isn’t much to be had in the way of native 28mm lenses for Sony FE cameras. Of course, Sony offers the FE 2/28 and I’ve tried that one out several times but couldn’t bring myself to buy it. I just don’t like its rendering, the pictures are dull and lifeless to my eyes. That only leaves legacy lenses as prime 28mm options. 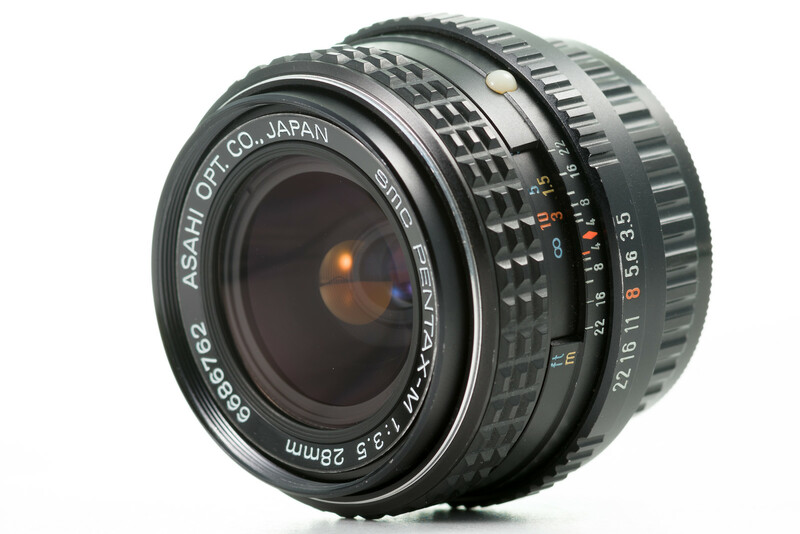 For some time now I’ve been looking around for a legacy 28mm to serve as a wide-angle for landscapes and cityscapes. 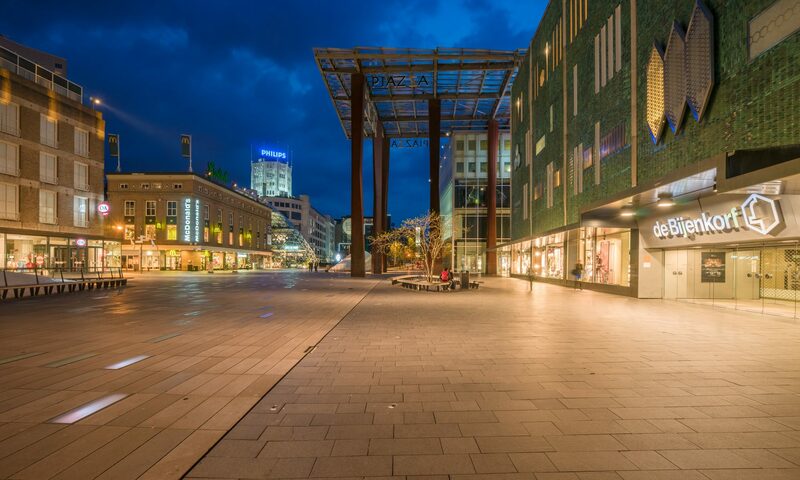 I like this focal length: it’s really wide-angle without the extreme characteristics of 21mm or even 24mm. First place I looked is in the Minolta SR-mount range because I happen to collect them, but alas, there is no top-of-the-bill model there: all of them suffer too much from field curvature. The plain MD 2/28 is the best I have, showing the least amount of field curvature and nice contrast and colors. On to other brands then. The last version of the Leica Elmarit-R 2.8/28mm has an excellent reputation but its price tag is way out of my comfort zone. I once had a Contax Distagon 2.8/28 but even though it was sharp I didn’t like its rendering, cold and harsh tones and inky black shadows. 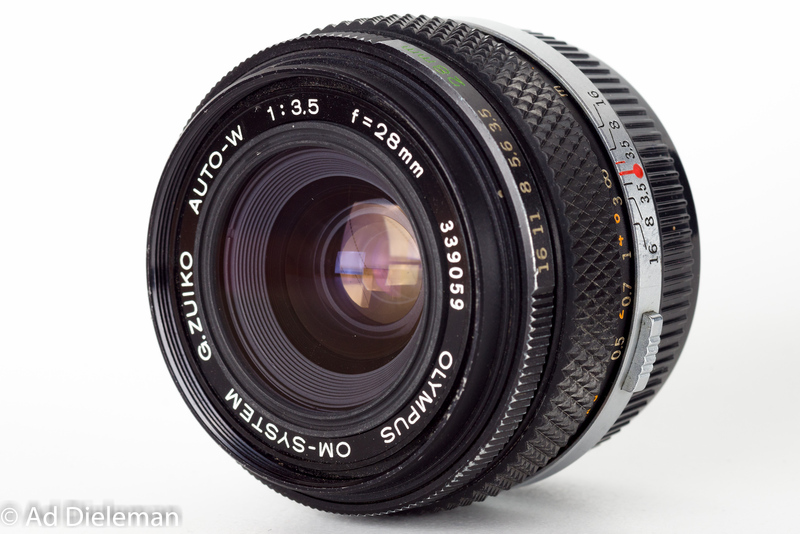 That leaves two other well-reputed lenses: the Olympus OM Zuiko 3.5/28mm and the SMC Pentax 3.5/28mm, which I acquired only recently; it’s not for sale very often and if it is, prices can be outrageous. I also have the compact SMC Pentax-M 3.5/28 about which I wrote in an earlier post, and as a reference the Minolta MD 2/28 will join the ranks in this comparison. This time I’m not going to show specific examples of center or corner sharpness of the various lenses because I couldn’t come to a clear-cut way to compare the results. All test shots are available here in full-resolution. There are differences between the lenses but they’re not huge and I think they are a mix of variations in field curvature, asymmetries and object distances. I never use test cards on a wall because precise alignment is very difficult and a perfectly flat subject is hardly representative of actual photographic scenes. And last but not least, I own only one sample of each lens model so it’s impossible to say if one of them is exceptionally good or just average; I think there are no real lemons between the 4 samples here. The Pentax and the Olympus share a very similar color rendering, the Minolta is markedly cooler. 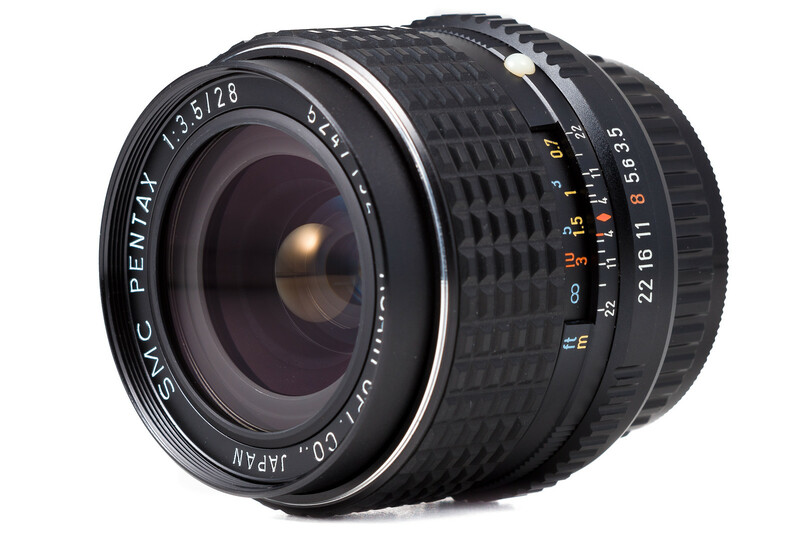 The Pentax-M 3.5/28 suffers from appreciable field curvature, yielding unsharper corners than the other ones. The Minolta 2/28 has some field curvature, the Olympus and Pentax 3.5/28’s score best here. I evaluated this at f/8 because that’s my preferred landscape aperture. None of the lenses is particularly good wide-open although center sharpness is reasonable. The Pentax-M 3.5/28 has the least amount of purple fringing. The Minolta MD 2/28 is the odd one out here: it’s a much faster lens and its color signature is different. Still it acquits itself competently as a landscape lens and I feel it’s the only Minolta 28mm lens up to this task. The Pentax-M 3.5/28 suffers from too much curvature of field to my taste and that leaves the Pentax and Olympus 3.5/28 lenses as the best options. This is borne out by my experience with them: both are capable of sharp pictures across the frame and I can’t really pick a favorite. The Pentax is best stopped down to f/11 for that last bit of sharpness everywhere, the Olympus doesn’t benefit too much from stopping down beyond f/8.